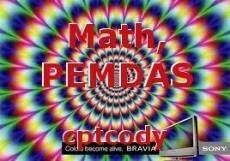 PEMDAS is a good math rule to know, here it is. © Copyright 2019 C.G. Angermeier. All rights reserved. What is semiotics of life coaching?